EPA 32 MPG Hwy/22 MPG City! Heated Seats, iPod/MP3 Input, Onboard Communications System, Remote Engine Start, Back-Up Camera READ MORE! Heated Driver Seat, Back-Up Camera, Premium Sound System, Satellite Radio, iPod/MP3 Input, Onboard Communications System, Aluminum Wheels, Remote Engine Start, Heated Seats. MP3 Player, Privacy Glass, Keyless Entry, Child Safety Locks, Steering Wheel Controls. Edmunds.com explains "Seating comfort and legroom are good all around, and the sliding and reclining second-row seats allow you to expand the amount of legroom in the rear.". 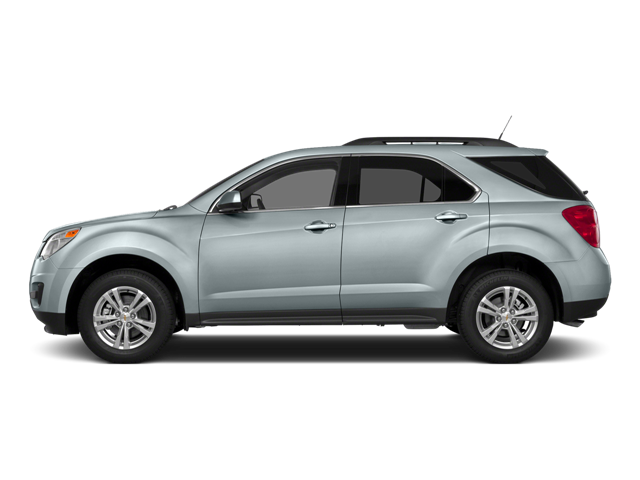 Hello, I would like more information about the 2015 Chevrolet Equinox, stock# B5200. Hello, I would like to see more pictures of the 2015 Chevrolet Equinox, stock# B5200.